Just where does it hurt? 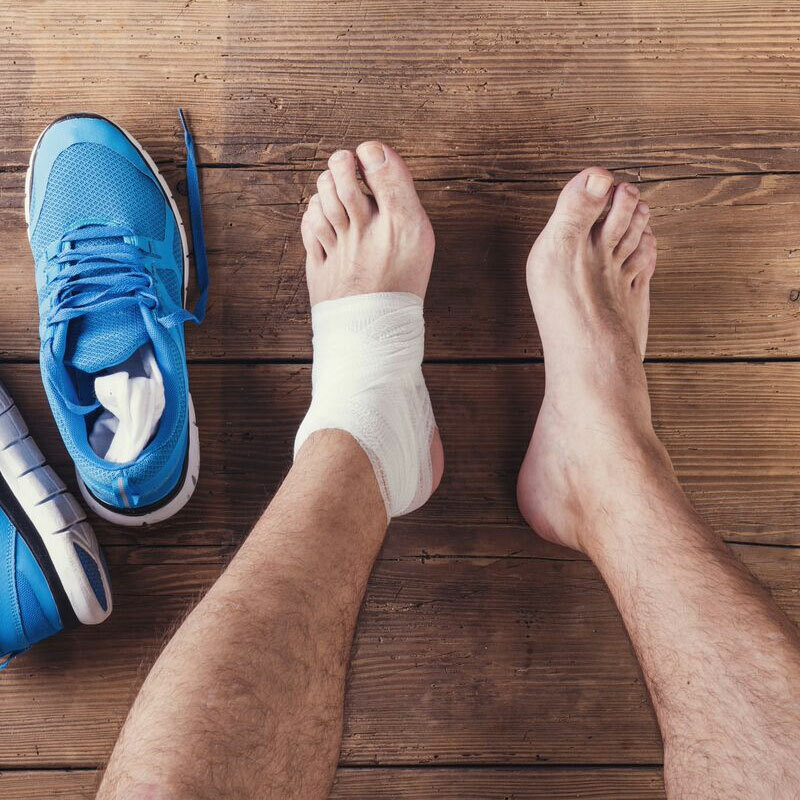 Whether joints, muscles, or chronic aches, Muscle Ease (formerly Pain Relief) helps increase circulation while reducing pain, inflammation and stiffness. It can be used regularly to help combat chronic inflammation and is "just what the doctor ordered". Keep it with you at all times to address your discomfort and ease your pain throughout the day. I am light. I am supple. I am flexible. For maximum benefits, apply generously, rolling on in a circular motion, 5x each, to wrists, temples, and directly on to area of concern. Inhale deeply after each application. Reapply frequently and throughout the day to help reduce discomfort and distress. Before you reach for a bottle for Muscle Ease, discover the power of essential oil therapy. 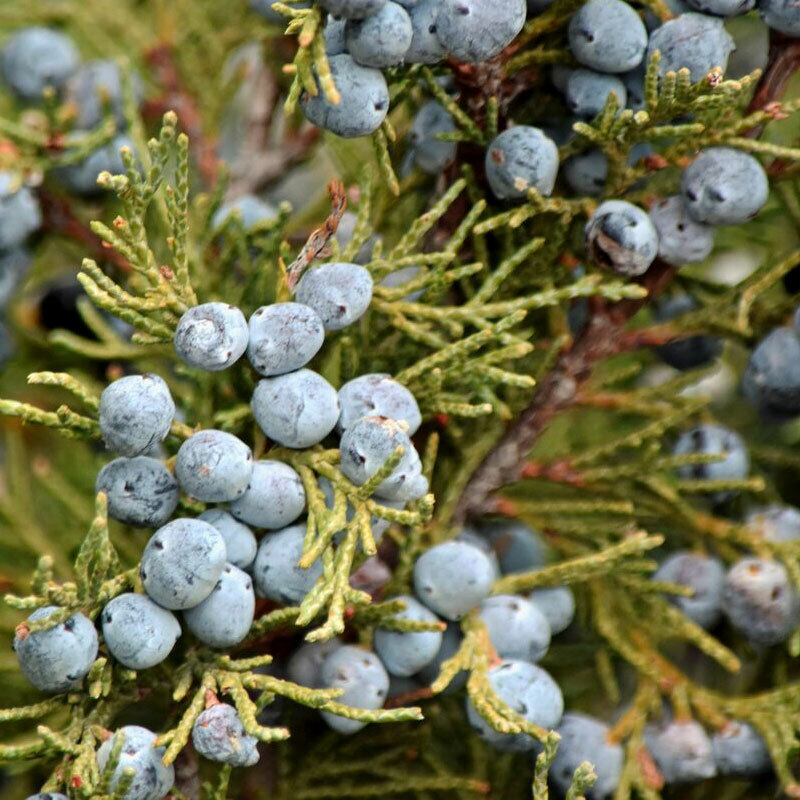 Powered by Juniper essential oil, an effective anti-inflammatory agent sourced from wild-crafted plants in Macedonia. 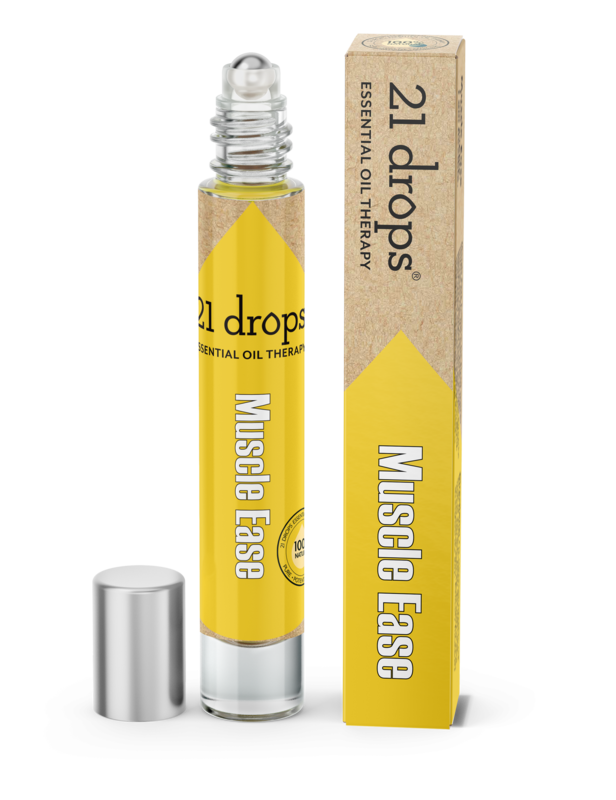 Clients of 21 Drops love that Muscle Ease provides quick relief from aches and pains. It's a favorite of marathon runners, yogis and people who do heavy lifting. The Muscle Ease is amazing! I use it several times daily on my wrists as well as directly on the muscle. Within minutes I can feel the effects. It feels good to use a natural product instead of pharmaceuticals.